This year has been a fabulous year with Interflora for the Scottish Mum Blog. For Mothers Day, Interflora sent me a gorgeous bunch of flowers to review and gave me one to give away. They were absolutely beautiful, and I can’t resist showing you the picture again. There were many smiles in this house (mostly from me), and the vase has been very useful for the bunches of flowers that came after. I had got out of the habit of having flowers in my home, and Interflora kick started a regular buying habit. There is just something so welcoming in any house that has a flower in it. My husbands’ grandmother used to say “a house without a flower or a plant is no home at all.” Perhaps there is wisdom in that phrase as the smell and sight of a lovely bunch of flowers or a well cared for plant makes many of us feel better. Interflora also sent a fabulous bunch of flowers to my mother who really deserved the treat. She absolutely adored the roses which gave her some much-needed colour and scent to make her little flat seem a more welcoming place to be. I was pleasantly surprised to find there are 6 Interflora florists in Aberdeen and that they are easily contactable by telephone. 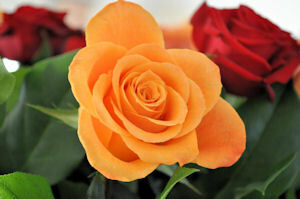 It was easy to pick from the local florists in my area, and with next day delivery there really is something for everyone. I know that most of my readers are not just in Aberdeen, so I thought it would be interesting to look at some other cities in Scotland. 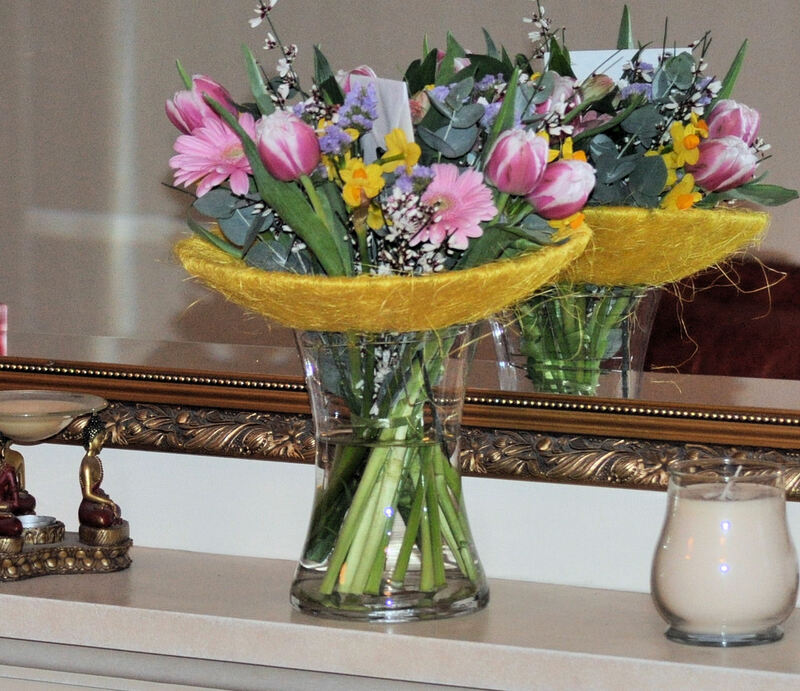 When someone searches for florists in Glasgow or florists in Edinburgh, they have to enter in the first part of their postcode, and then they can choose from the list of florists close to where they want the flowers to be delivered. I really like that option, as it means that we don’t have to only order online, and we can call a local shop directly to see what they have available if we need a quick delivery (for when we have forgotten a birthday). I picked the closest florist to me, which is the Four Seasons at Rosemount and visited the website. We all have different ideas of what is safe and what is not, and for me, it was nice to see the Interflora branding on there. A branding that I recognise does make me feel more comfortable. I like to know that I am dealing with a reputable supplier, which makes me feel safer when I am handing over my payment details for online or telephone sales. I couldn’t resist the temptation to go and look at the Interflora Christmas flowers as I would love to get a nice bunch from the man in my life to decorate the Christmas table. I think I have narrowed my favourites down to these two. What do you think? Which one do you think would look fabulous on my Christmas dinner table this year? « Feeding time at the box. I absolutely love second bouquet, red flowers are my favourites, especially roses. I send fresh flowers to Amy’s nana about twice a year and have been using Interflora for the past few years now. Can’t fault them.